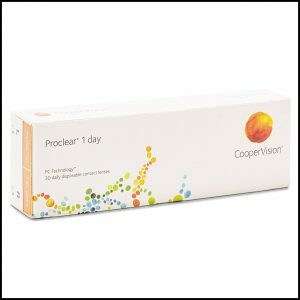 Since 1980, Cooper Vision Lenses is been providing contact lenses to people all over the globe. In fact, they conduct business in over 100 countries throughout the world. Nearsighted or farsighted, or presbyopia. 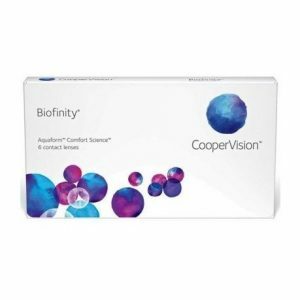 Get the healthy advantages of a silicone hydrogel, daily disposable contact lens. Treat yourself to superior comfort and vision with up to 6 nights/7 days of extended wear. 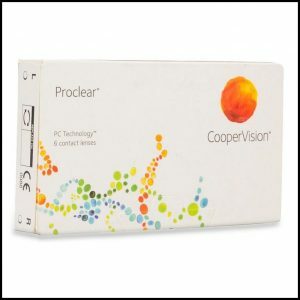 Proclear® FamilyExplore a wide range of contacts designed for wearers who experience issues with dryness. Millions of people just like you reach for our soft, disposable contacts worldwide every day. 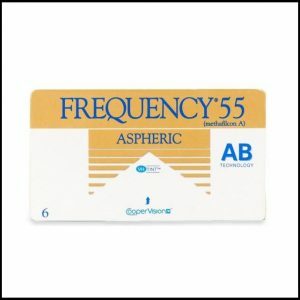 Since 1980, we’ve been making eye contact lenses for astigmatism, nearsightedness, farsightedness, and more–all with your health and comfort in mind. 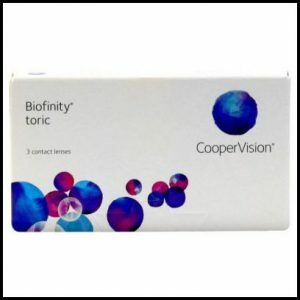 To find the right contact lens for you, start by using our convenient Find Your Lens tool, which is found on the right of your screen, or you can browse through our family of contacts below or view more products.